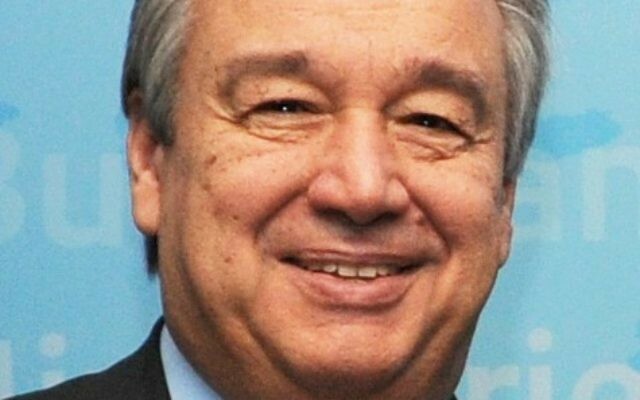 Antonio Guterres, a former prime minister of Portgual, was approved unanimously by the Security Council on Thursday after several straw polls in recent days. The General Assembly, made up of 193 nations, is expected to approve the choice in its vote next week. 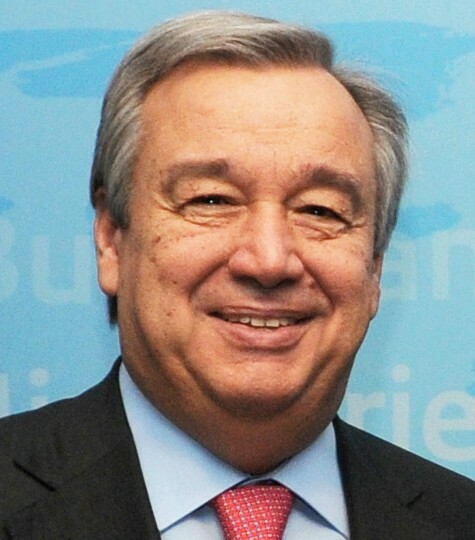 Until December, Guterres served 10 years as the UN high commissioner for refugees. He said the experience prepared him for his new post. He said a new “diplomacy for peace” using discreet diplomatic contacts and shuttling among key players in conflicts is needed. Israel’s UN envoy welcomed the choice of Guterres, who would succeed Ban Ki-moon of South Korea. Guterres, a socialist who served as prime minister from 1995 to 2002, would begin his five-year term on Jan. 1. He would be the first former head of government to lead the United Nations, the French news agency AFP reported. Congratulations @AntGuterres on your selection as #NextSG. Israel looks forward to cooperating with you at the UN.